A salad for those with cold feet! Lukewarm or hot, as a main meal, this is ideal for coping with the arrival of colder, darker evenings! As its name suggests, it is a dish typical of the Liège region. A unique, quick and easy dish for weekday evenings. 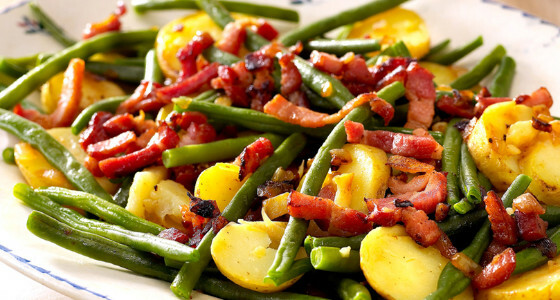 And as its name does not suggest, you can mix potato wedges, green beans, lardons and wine vinegar with it. There are many variations on it: at Ze Agency, we have tested an anti-gaspi version by adding to it cream made out of potato peelings, and there is a version from the Champagne region with fresh spinach instead of beans. Delicious every time! The traditional recipe is here! Both a diving centre and an unusual restaurant, the place will suit both professional divers and novices for a first dive, and non-divers who enjoy what they eat! 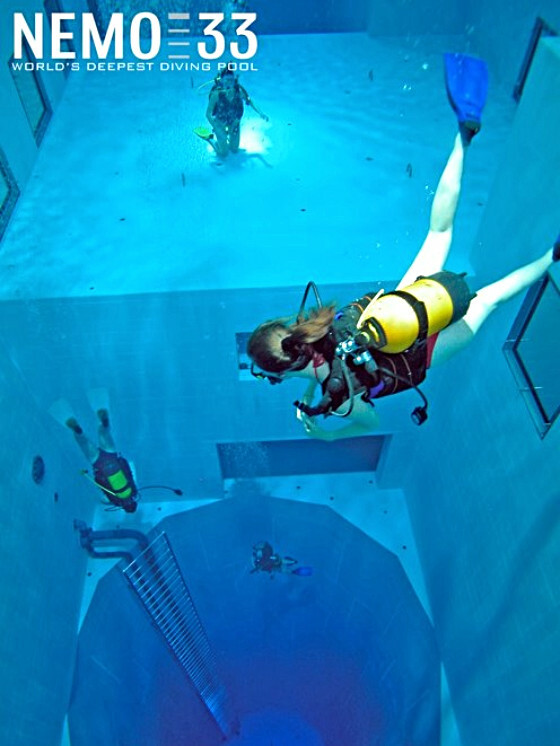 Nemo 33 has a swimming centre with 3 pools, one of them 33 metres, making it the world’s second deepest diving pool. Which is good for groups, divers and non-divers: here, you can watch yourself through the swimming pool portholes, which open into their de-li-cious Thai restaurant and its maaagnificent terrace (some people even get married down there). The only downside is that it is better to wait for it: the staff are not the most cheerful, friendly or most organised. Info & contact: they are active on Facebook but as their site is down at the moment, here is their address: Rue de Stalle 333, 1180 Brussels, Belgium and telephone number: +32 2 332 33 34. The good plan used by all of our trainees, no questions asked! They leave for Maastricht, Zaventem, Paris or Reims without any problem and for a few Euros, yet they do not own their own motor vehicle. 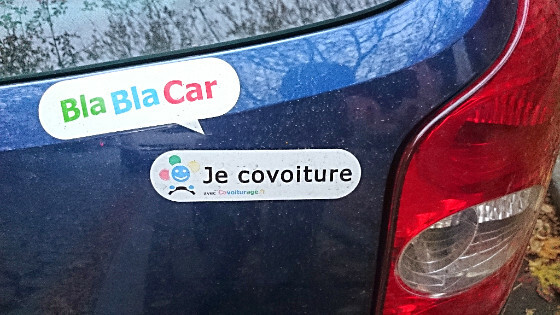 They are simply registered on this ultra-effective community car-sharing platform. Whether a driver or future passenger, we recommend that you download this wonderful little app or visit their website. “This is not an address!” It is the name of a home delivery breakfast concept (in Liège Province, excluding bulk deliveries and special occasions) to wake you up, and also your taste buds. A variety of small and large options, sweet and/or savoury, “spécial temps moche – je m’en fous je suis une princesse”, “spécial automne – même pas froid”, “dimanche en famille”, “on va s’aimer”, etc. are offered and regularly change composition according to the time of year and the mood of the couple who devised the concept. We have already given and received these breakfasts, which are as attractive as they are tasty, prepared using good (very good) fresh products, prettily packaged and delivered with a contagious smile (it does seem that their customers’ attire and heads very much play on their good mood). N.B. : always make sure you have a little extra bread so that you can do justice to the generous garnishes and jams. 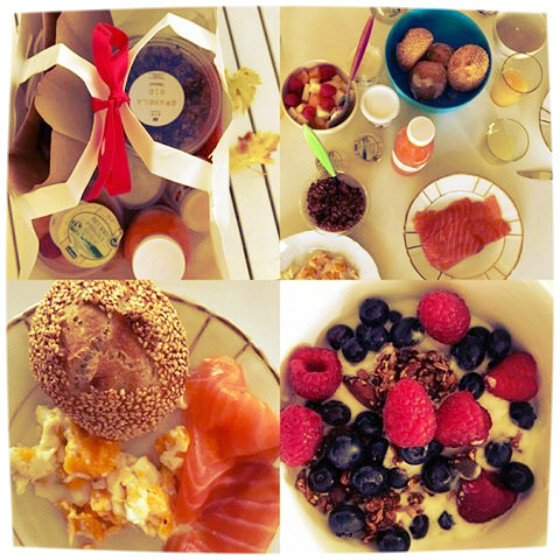 To order a breakfast to be delivered to the Ze Agency team (for example), come this way! A Belgian series which has not been available for long on Netflix for which we have all stayed glued to the screen: we look forward to the second season! 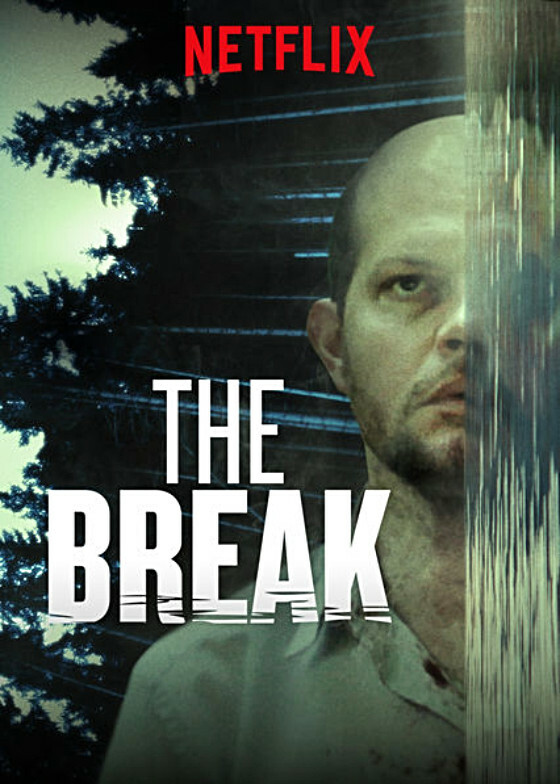 The Break has attracted lovers of the series, used to a style very similar to “Broadchurch” or “True Detective”, especially novices, who have quickly become hooked by the suspense and the ambience of the series. And it is especially unusual to be driven by quality fiction whose names and landscapes are typically Belgian! So grab your popcorn and blankets now! As for us, we will wait, listening to generic music again and again, as Belgian as the series: Balthazar – The Man Who Owns The Place. Ze Agency only offers furnished flats; you can also rent houses like the one called “Chemin des Cèdres“. Overlooking Liège, on the hillside, it is one of the most beautiful houses in the chic, quiet district of Cointe. 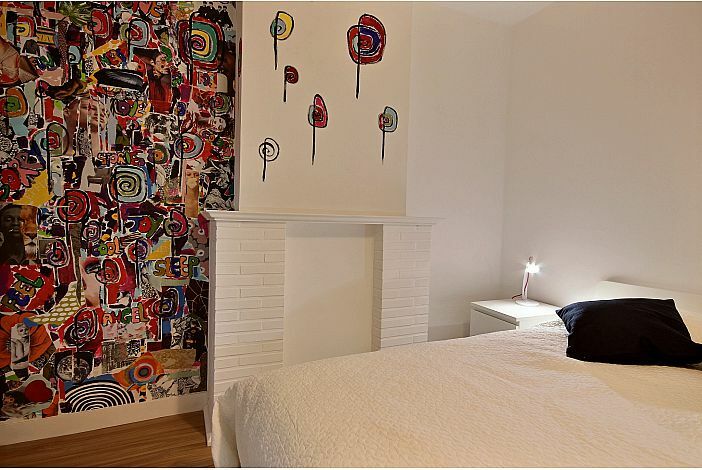 The place is ideal for lovers of art and comfort by virtue of its location, facilities, three bedrooms and fully renovated spaces, decorated by a local artist. A new arrival on our list of lettings which we warmly recommend! We had planned to speak to you about it this year because it is/was/will be perhaps always your Plume‘s favourite festival! In an unlikely place in Walloon Brabant, the doors of an immense hangar, much more than it looks on the surface, open annually, generally over the first weekend in November, into a totally crazy, out-of-the-ordinary world: a 30s festival at which everything is thought out, decorated and turned into reality down to the smallest detail. 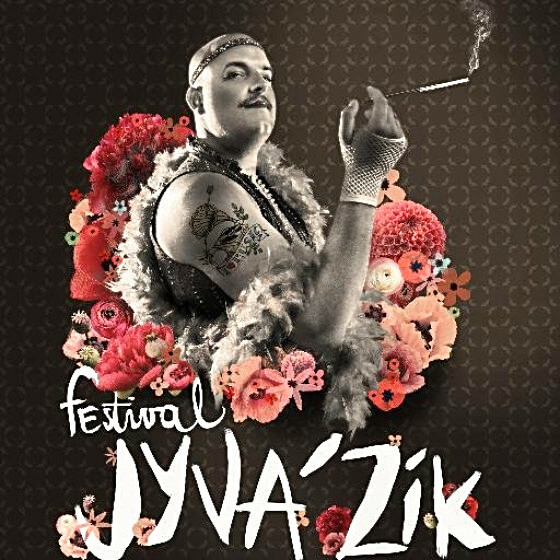 Concerts, performances and costumes, wrestling events, barbers, impeccably dressed festival-goers and Lindy Hop dancers, everything is there to make you think that you have travelled through time and arrived in a different era.